Local Beer Collective Hosts Event for the Senses. “Barrel Aged” Film Premier & Beer Festival comes to Logan Square Auditorium. Craft Beer Fans Rejoice! 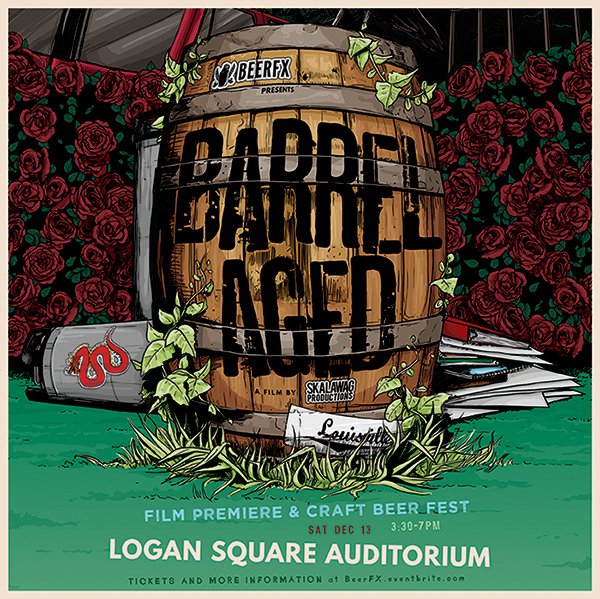 — BeerFX is hosting a one-of-a-kind beer tasting event and premier of the short film “Barrel Aged” at the Logan Square Auditorium on Saturday, December 13 from 3:30 p.m. to 7 p.m.. The Logan Square Auditorium is located at 2539 N. Kedzie Blvd. in Chicago. The interactive event offers attendees a behind-the-scenes look at the production of a unique imperial brown ale called “Turn Brown for What!”which was aged in an Angel’s Envy barrel for 10 months. Event-goers will sip on TBW and sample craft beers from a growing list of some of the best local breweries. This is an experience for the senses! Tickets are available on Eventbrite and include admission to the premiere screening of “Barrel Aged”, a custom commemorative glass, a tasting of the featured imperial brown ale and samplesize pours from the participating breweries and distilleries. Beginning over 18 months ago, this project has included eight brew days, four tastings, numerous brewer and distiller interviews as well as a trip to the bourbon trail and back. It tells the story of a beer “Turn Brown for What”, an imperial brown ale aged in an Angel’s Envy Barrel for 10 months. 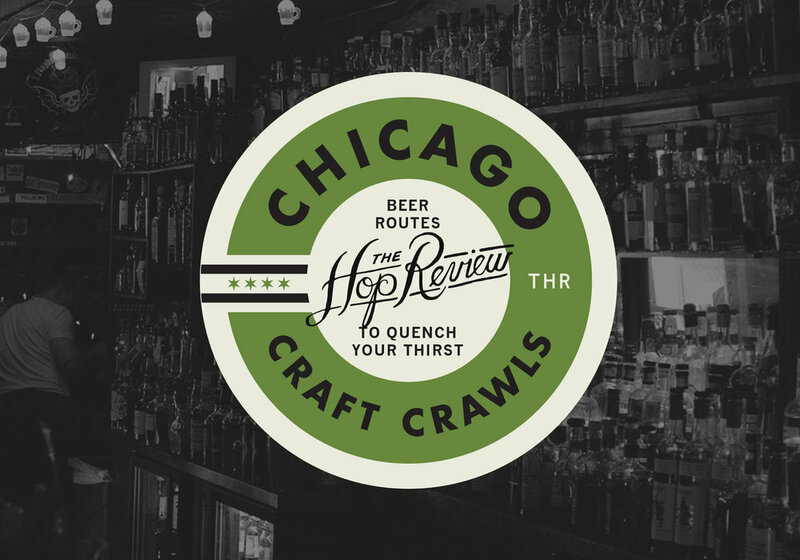 Through this interactive experience, the event-goer will better understand barrelaged beer, the passion that goes into each craft beer and this exciting craft beer community in Chicago and around the world.